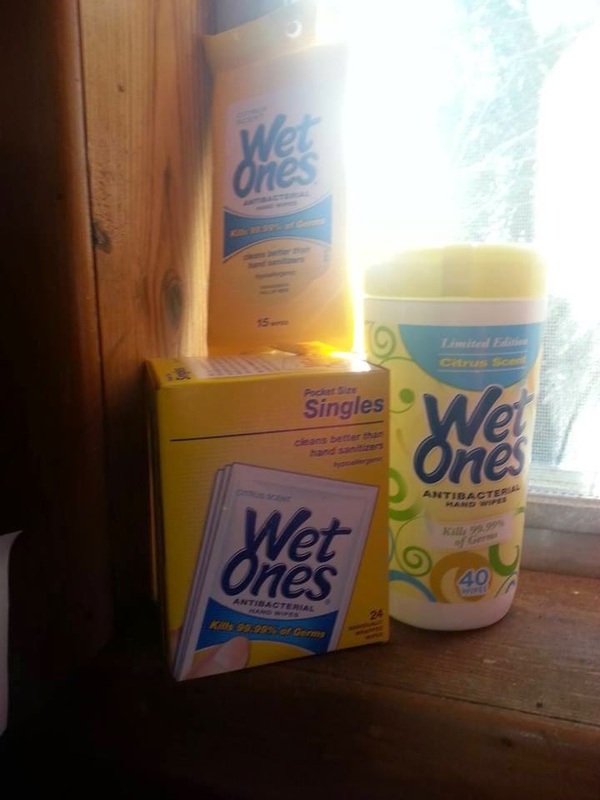 Wet Ones® - delivering a fresh start anywhere! Fact: Wet Ones® Antibacterial Hand Wipes actually clean up grubby and sticky hands. So when soap and water aren't handy, grab Wet Ones® Wipes to kill 99.99% of bacteria, wipe away grime, and get nice soft hands. Thanks to their Aloe formula, they won't dry or irritate your skin like hand sanitizers can. And, they're hypoallergenic. In Fresh Scent or Citrus, Wet Ones® hand wipes smell great too. Wet ones delivering a fresh start anywhere!